The REACTION project aims to research and develop an intelligent service platform that can provide professional, remote monitoring and therapy management to diabetes patients in different healthcare regimes across Europe. The REACTION platform will feature an interoperable peer-to-peer communication platform based on a service oriented architecture – all functionalities, including devices, are represented as services and applications consist of a series of services orchestrated to perform a desired workflow. The REACTION platform can execute various clinical applications for monitoring of vital signs, context awareness, feed-back to the point of care, integrative risk assessment, event and alarm handling as well as integration with clinical and organisational workflows and external Health Information System. The REACTION platform features a Model Drive Application Development environment based on extensive use of dynamic ontologies and advanced Data Management capabilities with algorithms for clinical assessment and rule-based data processing. 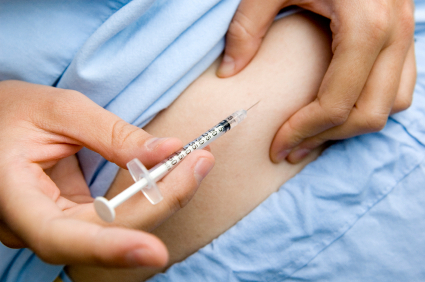 A range of REACTION applications will be developed mainly targeting insulin-dependent type 1 patients. The applications aim to improve continuous blood glucose monitoring (CGM) and tight glycaemic control for improved insulin therapy management and bolus dose adjustments. The developed applications will assist healthcare professional, patients and informal carers, to better manage diabetes insulin therapy in a variety of settings, help patients understand their disease, support self-management and provide a safe environment by monitoring adverse and potentially life-threatening situations with appropriate crisis management. In the REACTION environment, type 1 diabetes patients will be continuously monitored with wearable non-invasive and minimally invasive Continuous Glucose Monitoring (CGM) sensors based on novel technologies such as Impedance and IR spectroscopy. The CGM sensors are micro machined and embedded in electronic plasters (ePatch) for wearability and comfort. They connect through a wireless Body Area Network to any available network infrastructure in the patients surroundings. Other body and room sensors provide contextualisation. Data are transmitted in a secure way to healthcare professionals and medical knowledge systems and legacy Health Information Systems and results are fed back to the point of care. The project will focus on and validate the REACTION platform in two operational healthcare domains 1) professional decision support in hospital environments for diabetic patients admitted to the general wards, and 2) control and management of outpatients in clinically diabetes schemes, including therapy compliance and support for self management. All applications will include closed-loop feedback mechanisms in a variety of forms. 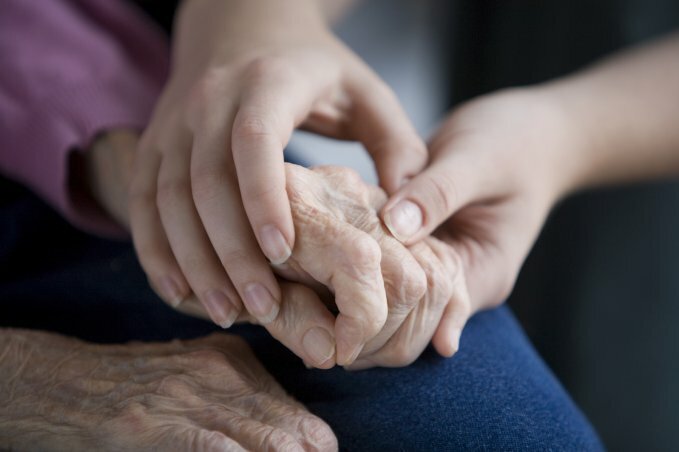 In the first application domain, the REACTION platform will connect to healthcare professional, medical expert knowledge systems and legacy healthcare systems and offer closed-loop feedback in hospital environments to carers at the point of care. In the second application domain, the REACTION environment will target the outpatient regime and facilitate personalised feedback to clinicians and patients, including medium term risk assessment for patient education and life-style change support. In a third application, the project aims to demonstrate and evaluate closed-loop glycaemic control schemes with autonomous regulation of insulin dose through a closed-loop approach, which will include some predictive insulin assumptions. REACTION will be based on the concept of trust as a multilateral relation between stakeholders in a community of patients, informal carers and professional healthcare providers. Hence, the platform will include mapping and brokering between security models, and user and device profiling management. The REACTION privacy model will also have support for virtualisation of devices and users for secure connectivity and delegation of services, as well as user empowered authentication and authorisation. Security and safety of the proposed services will be studied and necessary solutions to minimise risks and preserve privacy will be implemented. Particularly in relation to automatic glycaemic control, the safety aspects are extremely important. A legal framework for patient safety and liability as well as privacy and ethical concerns will be analysed and an outline of a policy framework will be defined. The REACTION environment will be complemented by sociological research aimed at understanding ethical and social aspects of monitoring. The research will provide insight into regional cultures and ethical localism focusing on issues such as autonomy, privacy, fear of surveillance. Further, usability aspects, inclusion and techno-animism will be studied and fed back into the REACTION environment to improve the design. Finally, aspects of health economics and organisational implementation will be studied in the context of implementation of REACTION platforms in real life healthcare domains. The work will provide a suitable framework for analysis of value creation and business modelling, which will allow accurate and viable metrics for cost-effectiveness and organisational adaptability.